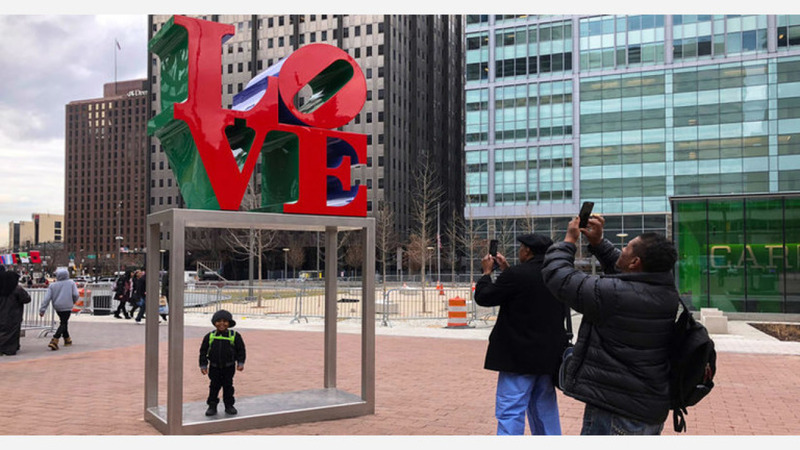 The artist who created Philadelphia's famous Love statue has died. Robert Indiana created the statute back in 1976 and it was installed just northwest of Philadelphia City Hall. This and many other statues in his Love series made him internationally known. Indiana died on Saturday from respiratory failure in his home in Maine.